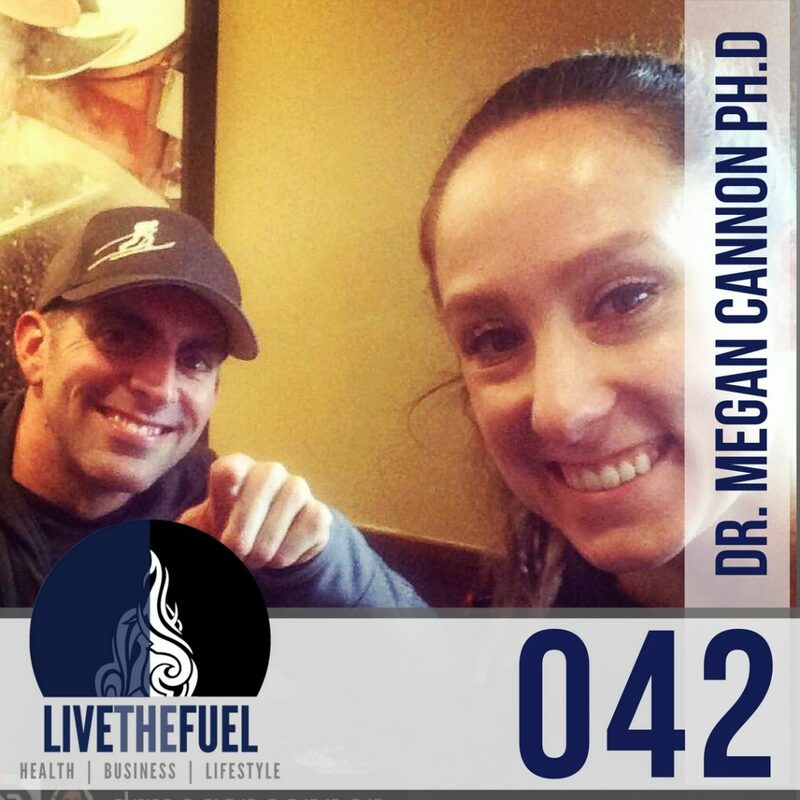 On this episode of LIVETHEFUEL we bring back Mind of the Athlete Co-Host Dr Megan Cannon to talk about Goals. This is a great episode to help you understand the principles of setting and achieving our goals. 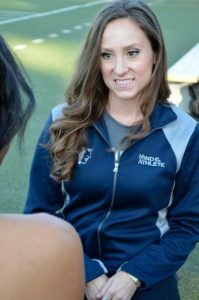 Using a combination of Fueling our bodies in the right way and having patience will create a solid foundation to achieving our long term goals, but a great take away from this episode is we all have bad days. We are all Human. [03:24] Setting up our own failures. [06:58] The Secret Life of Fat. Training like an adult as a kid will change your bodies hormonal and chemical make-up. [18:02] A goal is the pathway to a dream. [29:54] Patients. Having small goals that will help you reach your long term goal. [32:00] Fueling your body. If we are not fueling our bodies right, all these new goals we are throwing in will just come crashing down. Build a solid foundation first. [38:18] If all you see day in day out is negativity (Newspapers, Magazines, Cable) you are going to set a negative dialog through our minds. Expose yourself to positive messaging. [40:01] The Bucket List Life. Catch yourself, don’t let yourself fall down that negative spiral. It doesn’t happen overnight. Make a goal, make a plan and make a choice everyday.